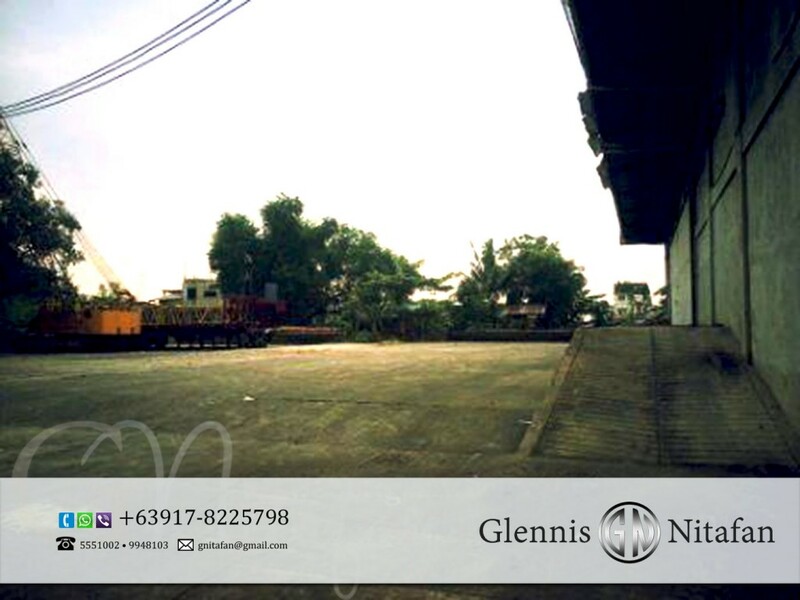 Details : Great location near Elisco Road, F. Antonio and within the vicinity of C5. Property has access to Pasig River. Non flooding area. City of Pasig have also constructed retaining walls along Pasig River. A residential property development is under construction a few meters from the property.